Okay okay, hear us out. 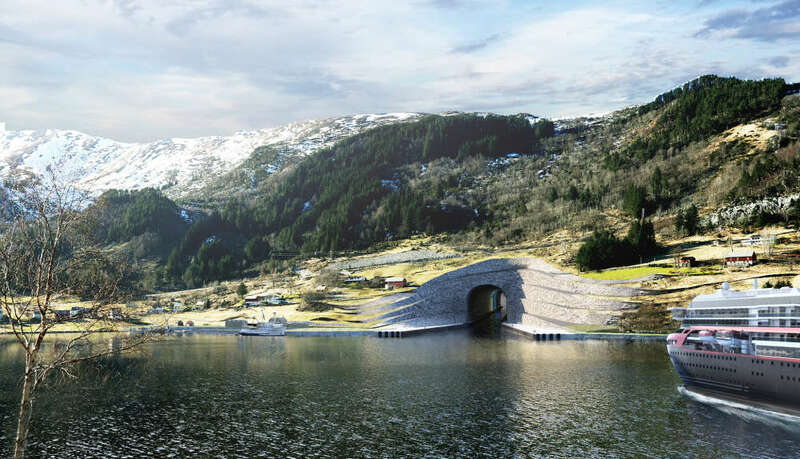 Norway is planning to build what is apparently the world’s first full-scale ship tunnel. It might sound mundane, but it’s actually pretty cool. 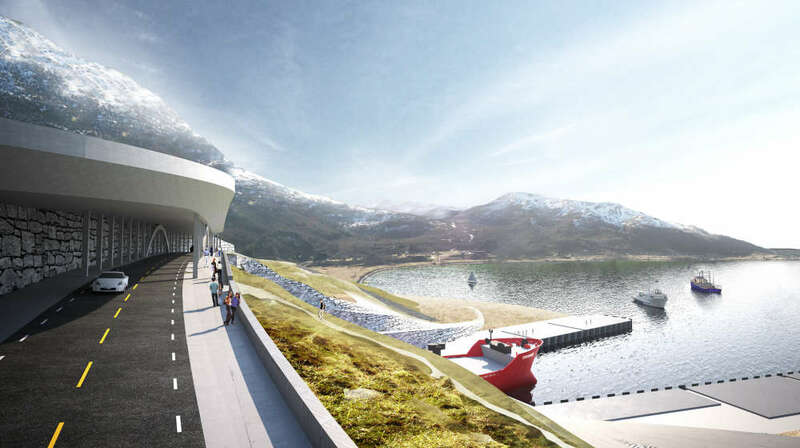 The Norwegian Coastal Administration is going to spend $270 million digging a tunnel to connect the Norwegian Sea and the North Sea through the Stadlandet Peninsula. 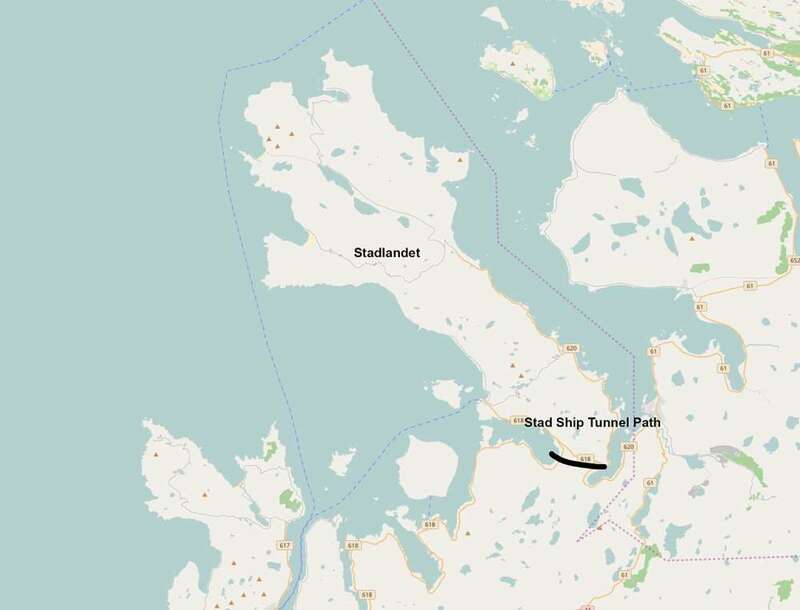 Construction of the Stad Ship Tunnel is expected to begin by 2018, with the tunnel going through the narrowest point of the peninsula. It will be 37 meters (120 feet) high, 26.5 meters (87 feet) wide, and 1.7 kilometers (1.1 miles) long. An estimated 7.5 million tons of rock will need to be removed to complete it, with the project expected to be finished by 2022. It will support ships weighing up to 16,000 metric tonnes (17,600 US tons), presumably owing to the displacement of water. Currently, getting around the peninsula can be treacherous, due to numerous stormy days every year – about 45 to 106. The tunnel will make it much safer, and quicker during periods of adverse weather. “The primary reason is to make sailing past Stad peninsula more safe and predictable,” Terje Andreassen, project manager for the Norwegian Coastal Administration, told IFLScience.